Which means the winner is Karen Moore. Congratulations! 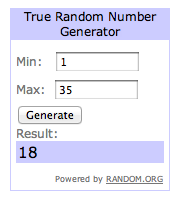 You are the winner of the Heidi Swapp Color Magic Memory Files! Now here's a look at my full layout for the write. click. scrapbook. June gallery. And just a little peek before I go. I was mesmerized watching my butterflies emerge from their chrysalides last week! It was truly amazing! 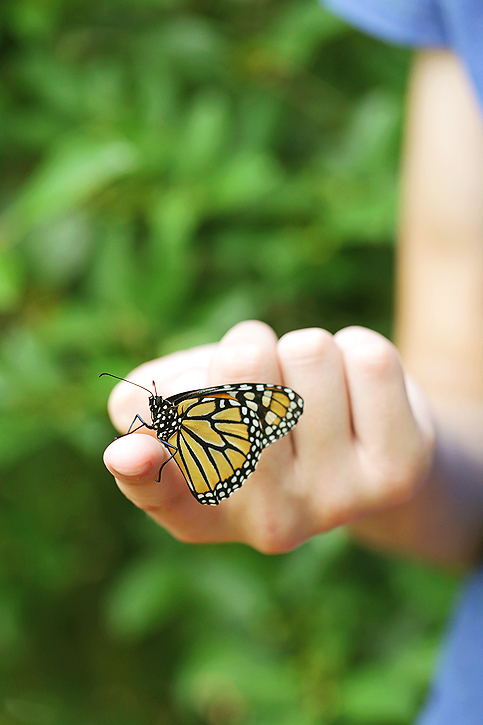 This one stayed on Mason's finger for a little while before flying away. I'll have lots more of the butterfly pics to share on Thursday! I took quite a few shots that I still need to finish going through. So stay tuned and have a great week! great butterly photos... I am having a great morning catching up with you. I love scrapbooking and as I've been following you here and on Istagram you are inspiring me to get back to it. I was an avid scrapbooker but then my photography took over. Lovely stuff here. That's great! I got away from scrapbooking for a while too and I know it can be hard to get started again. Good luck with it! SO cool about the butterfly. How exciting! Great capture of the butterfly, love! I love that butterfly pic and can't wait to see more! Our one big caterpillar looks ready to form his J. He's been hanging around on the top of the bug box most of the day today. The others are happily munching away. Getting bigger and bigger! Yay! Oh and congrats on being chosen as a DT member for write. click. 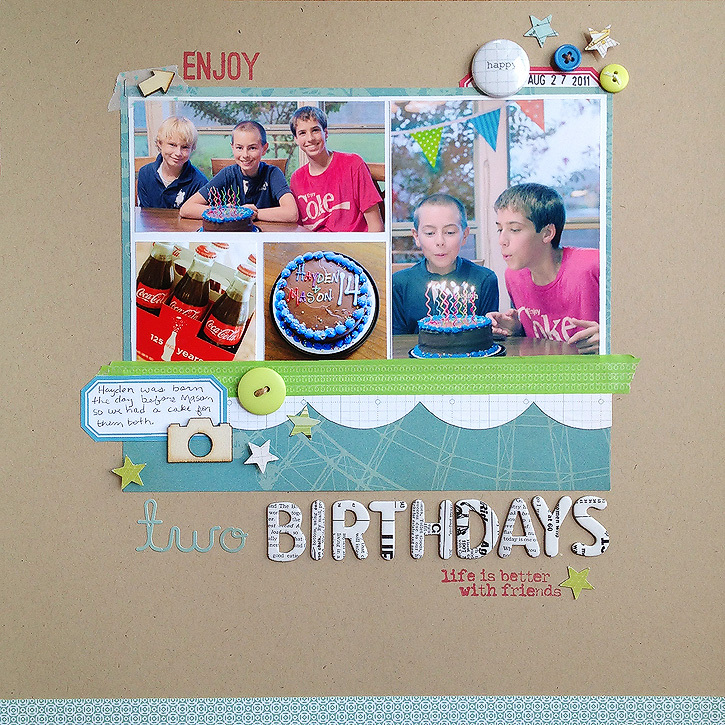 scrapbook.! I'll have to check them out! What a great looking photo Deb! Looking forward to seeing more of those photos as soon as you go through them. Have yourself a great week.